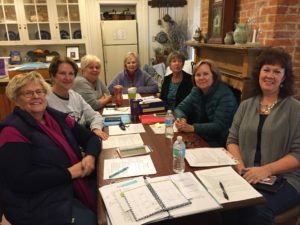 Seaford Historical Society volunteers make all the difference. Unlike other historical societies, volunteers here do everything. Volunteer hours are also important in that they are submitted with applications for grants. 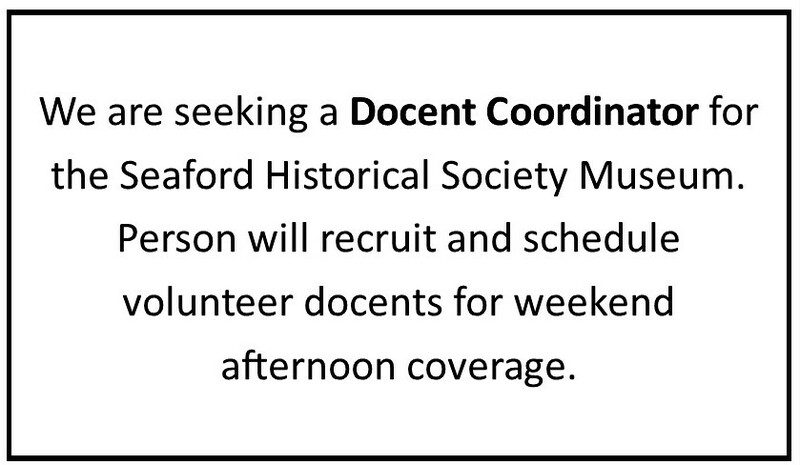 All of the docents at both the Seaford Museum and Ross Mansion are volunteers. We provide training for both locations. We are proud of what we have accomplished, but we can always use more help, your talents, your encouragement, and your financial support. Please complete the contact form on this page or call the society’s office to volunteer and help out wherever you can. Every year the Society hosts a Volunteer Appreciation Reception. Those who have volunteered during that year are invited to this reception. Additionally, during our Annual Membership Meeting the Society honors a volunteer who has gone over and above for the Mansion, Museum and Overall Volunteer of the Year.